Peperami, the meat snack brand, has kicked off an advertising agency review ahead of a marketing push in the UK next year. The brand, which was bought by Jack Link's from Unilever in a process that completed in 2015, is looking to resurface its long-time "animal" brand mascot as the face of its marketing. The search is being led by Pav Chandra, the marketer for Peperami and Jack Link's EMEA. A source close to the review said the "animal" character, created by Lowe in the 1990s, was set for a comeback ahead of a "big push" in the UK next year, having been "toned down" in recent years as Peperami tried to grow the brand in Germany. In 2015 Jack Link’s created a family of "animal" characters representing Peperami variants: Original, Hot, Firestick, Wideboy and Minis. Carat was awarded the media business while BSUR Amsterdam was appointed to create ads. 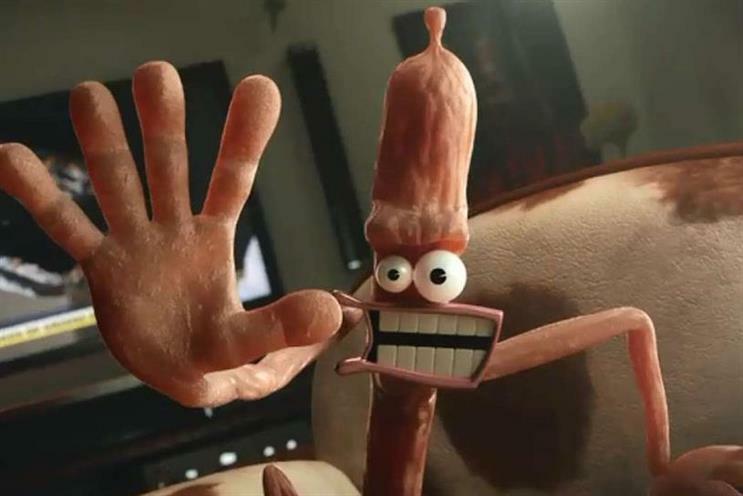 At the time, Jack Link’s said it wanted to make more use of the "animal", which was created to support the tagline: "Peperami, it’s a bit of an animal". In 2009 previous brand owner Unilever split with MullenLowe predecessedor Lowe London after 16 years and launched a competition that asked the public to create a new TV ad with a £10,000 cash bounty. Jack Link’s did not return a request for comment.